Please don’t re-post these pics on any JAPANESE web sites for a while. 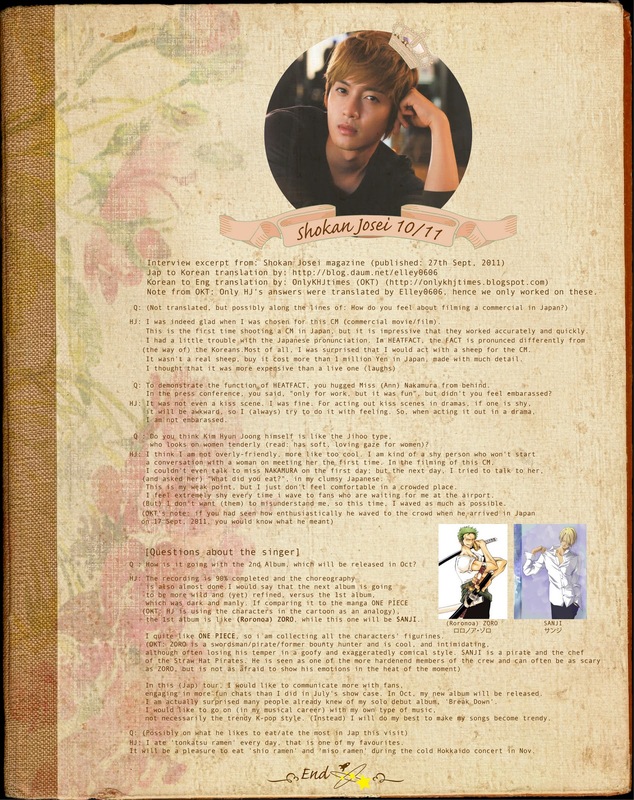 of Kim Hyun Joong's Shokan Josei 10/11 Interview. 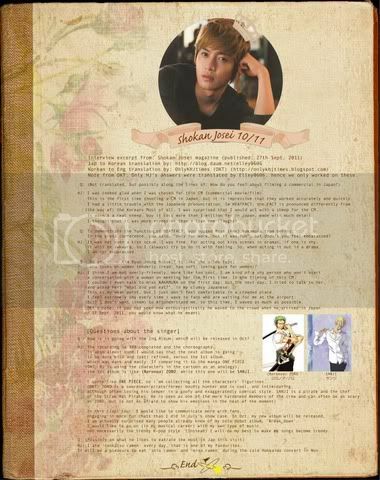 As seen in Hyunjoong ka Jeablover blog. Hi Myoce, it has been a long time since I was here. Hope you are well. 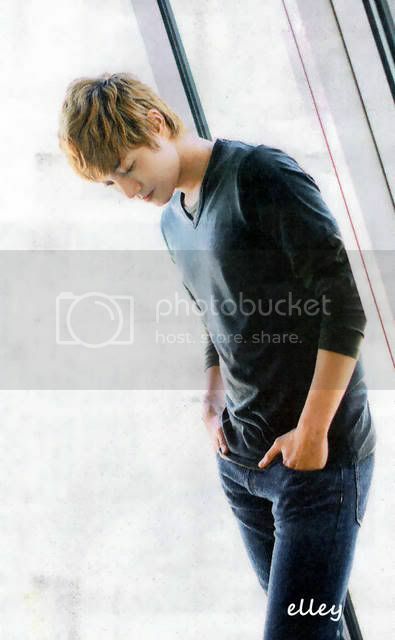 But don't you think Hyun Joong has progressed a lot both in looks and interviews?? He has always been good but he is still getting better. You are totally right ...he's getting better and better ! Just hope he won't lose his 4D-ness if he's too tired out with activities. Hope you're all okay also !